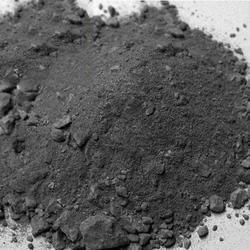 We can supply Nickel powder in bulk quantity. We are engrossed in offering our clients with high quality Polystyrene Granules Virgin. These granules are processed by our highly adept professionals in compliance with set industry parameters with the aid of latest processing techniques. Our provided granules are obtainable in varied form with optimum clarity and are extensively used for making many household items, automotive components, electronics components and other products in plastic, automobile and other allied industries. These polystyrene granules can be purchased by our customers in different packaging options at highly competitive price.